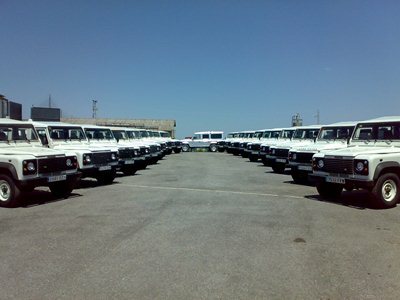 West Africa 4x4 ships to Sierra Leone, Liberia, Guinea, The Gambia, Nigeria, Guinnea-Bissau, Cote d'Iviore, Senegal, Ghana, Benin, Burkino Faso, Togo. For any other countries please ask. with follow on service support, quality genuine spare parts and all at a fair price. ......to let you get on with the job you are actually doing. are for running a project, be it commercial or charitable. Browse our current stock list on West Africa 4x4 here, or get in touch.